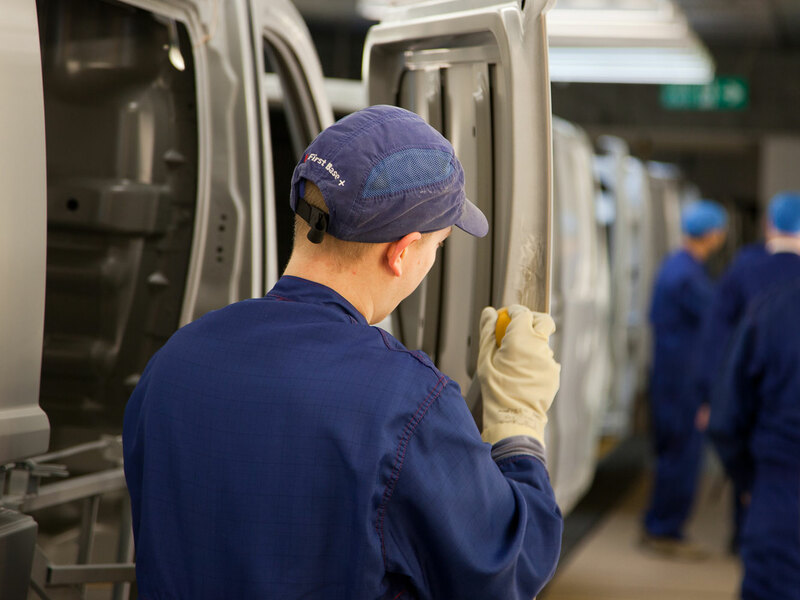 With titanium dioxide as a major component of their vehicle paint, car manufacturer Vauxhall never has to worry about quality and longevity of its paintwork. 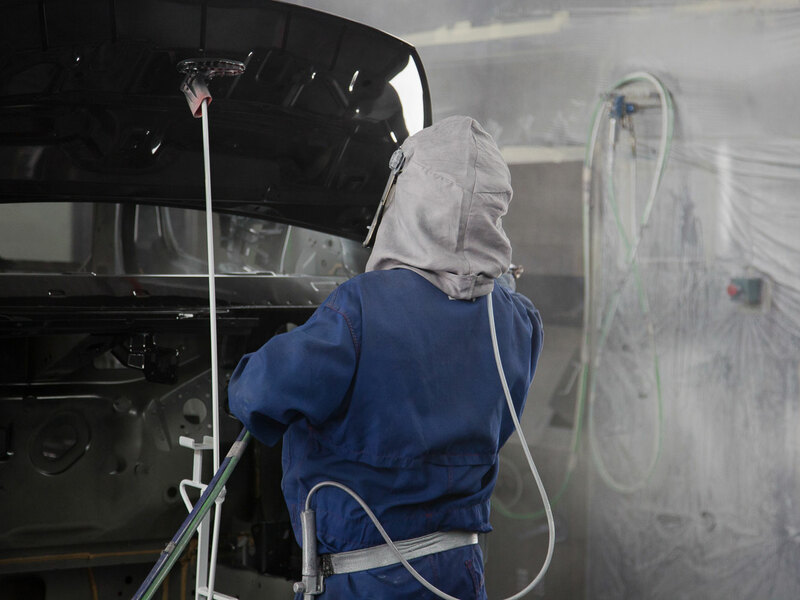 Without many customers knowing it, titanium dioxide, or TiO2, has become one of the most common pigments used in vehicle paints around the globe. The quality of car paintwork and the finish on cars and vans has improved dramatically in recent years, thanks in large part to the addition of TiO2. This is due to its ability to scatter light to give a brighter finish, and that it protects the paintwork from harmful UV-light, which can cause fading. 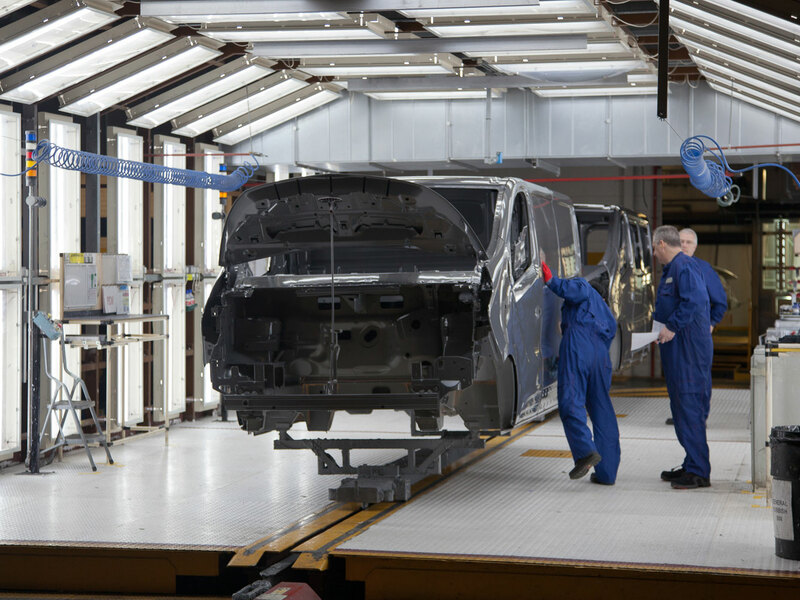 Paul Wickens, Paint Shop Unit Manager at Vauxhall’s Luton production plant in the UK, is well aware of the importance of TiO2’s properties when it comes to delivering an immaculate and long-lasting finish on its vehicles. He says: “Titanium dioxide is an additive that’s used widely in the paint industry. It’s predominantly used in white, where it gives good reflection properties as well as improving the paint’s resistance to UV, where it can give a brightness and brilliance to the paint surface. “We’re a global organisation and our vehicles have to be able to go anywhere in the world and retain their gloss levels for a certain duration of time. Titanium dioxide helps to reflect and dissipate UV rays to help protect the paint finish. 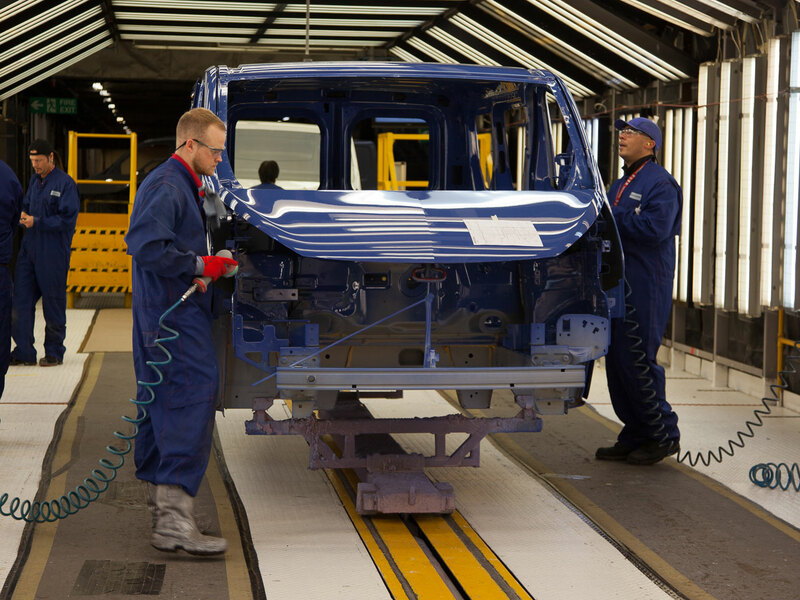 The Vauxhall plant in Luton is somewhat unusual with regard to its quality standards when it comes to its paint shop. 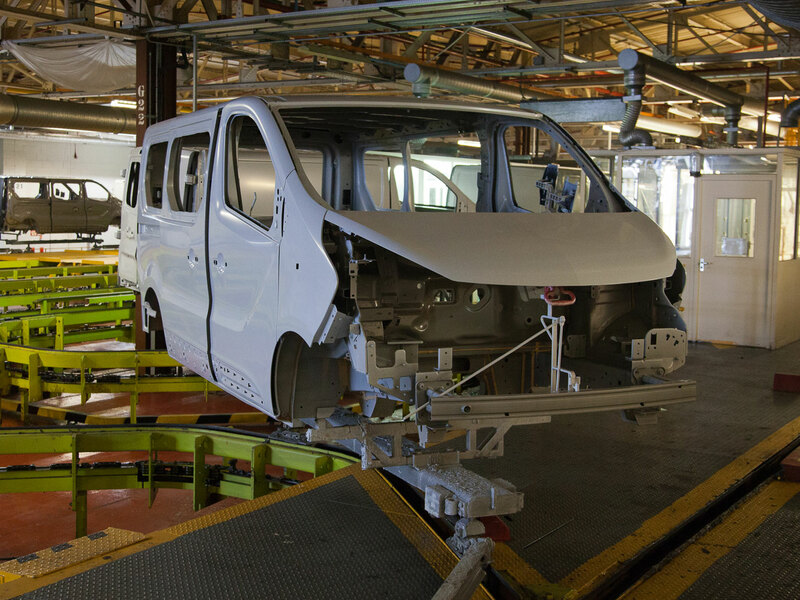 Unlike some manufacturers, Vauxhall doesn’t treat its commercial vehicles – such as the Vivaro van – any differently to the rest of its passenger car range. This is just as well, as the plant gets through more than 900 tonnes of paint per year. In fact, the standards are probably even higher when it comes to commercial vehicles, simply because of the vans’ larger surface area. 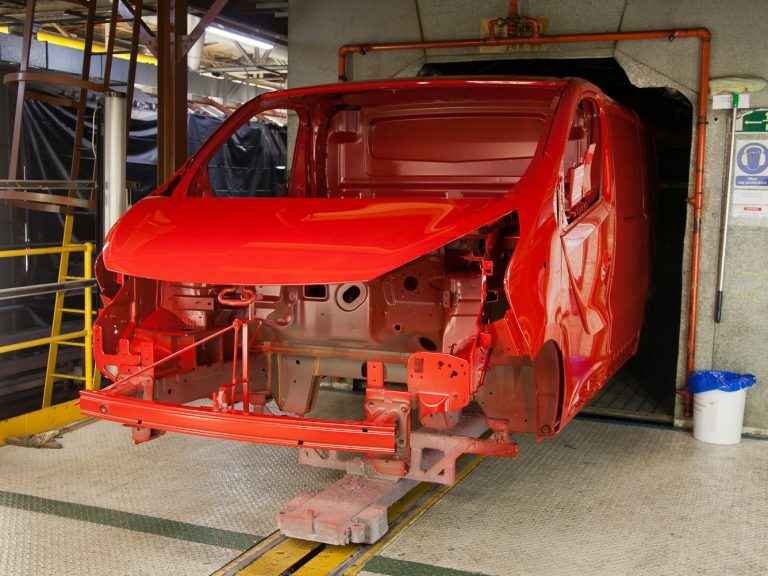 A Vivaro van has around 52 square metres of painted surface area compared to around 14 square metres on a Corsa, so the vans require much more paint to be applied. More paint over a larger area means much greater potential for mistakes without a keen eye for detail. Thankfully that’s exactly what Wickens and the rest of the paint shop staff have got. Instances of customers being unhappy with the paint finish on their products from here are unheard of and the warranty performance from the Luton factory is among the best in the company. It’s hardly surprising then that those high standards are reflected in the excellent reputation of the factory’s Special Vehicle Operations (SVO) section. Here, the factory can supply commercial vehicles in bespoke corporate colours, for both smaller company fleets right up to larger organisations such as Royal Mail, Sky, DHL and the AA – where titanium dioxide’s attributes play a crucial part. “Those customers are adamant that the colours of their vehicles have to match their corporate colours, which is something that we can do here with SVO,” says Wickens. “It’s a big part of our business as their vehicles are out on the road getting a lot of use. Their paint finish not only needs to look good when it’s brand new, but also five or seven years on, as it’s an extension of their business.